Papa and P1 doing the tent thing a couple years ago in Burgundy, France. 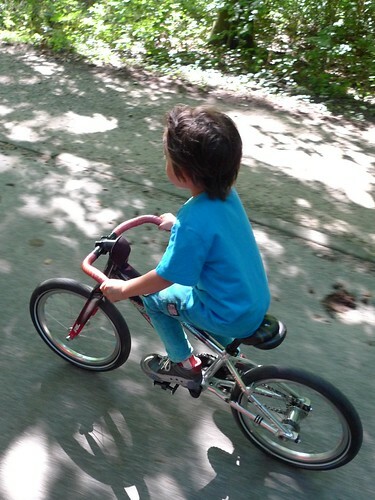 This past weekend was a particularly nice little tour, and a special one since it was the first time that P1 rode his own bike. Having had his fourth birthday just a few weeks ago P1 is a little young for such an adventure but then for him it’s not so strange. 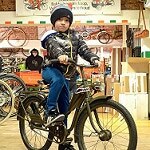 Having been riding a bike regularly for more than a year and a half P1 is already a fairly experienced little cyclist. He rides smoothly and has a good understanding of the basic rules of the road. 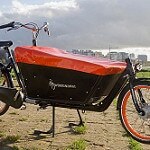 We also knew that P1 is happy to ride a considerable distance since we frequently ride all over Amsterdam together. 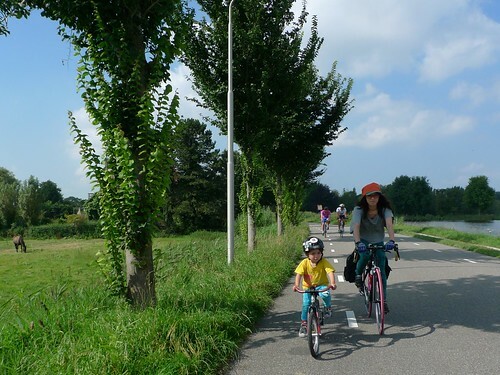 But really it’s the safe roads, bike paths and other road users that makes it possible for a four year old to develop these skills so young and do extended rides through the countryside. The view from the back of the pack. 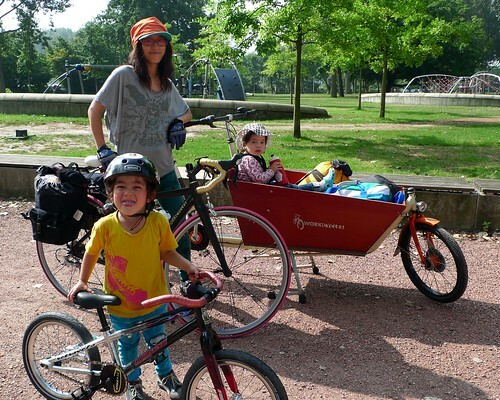 P2 in the bakfiets, Kyoko and P1 leading the way. First stop: a great playground in the south of Amsterdam where the kids sharpened their climbing and look how I can jump from scary all the way up here skills. 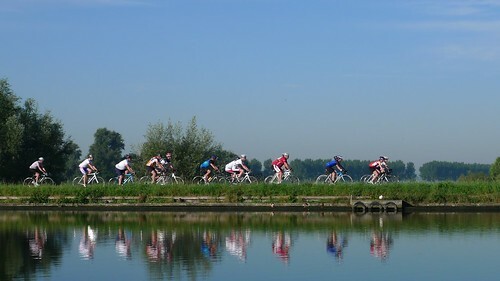 That got everybody in the mood for lunch at a cafe a few km further south along the Amstel. Nap time for P2. 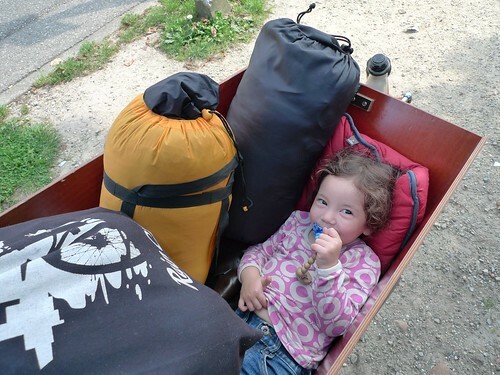 I moved the baggage around and made a comfy sleeping nest for her in the bakfiets. 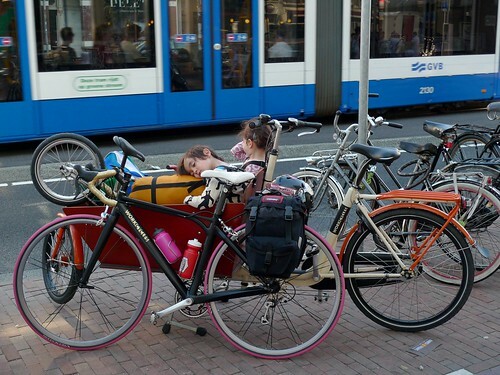 Sleeping while cycling is a topic of its own. It was very sunny and with big brother on his own bike this time she found it too exciting to stay put and kept popping up for another peek a boo session. Eventually she finally conked out. 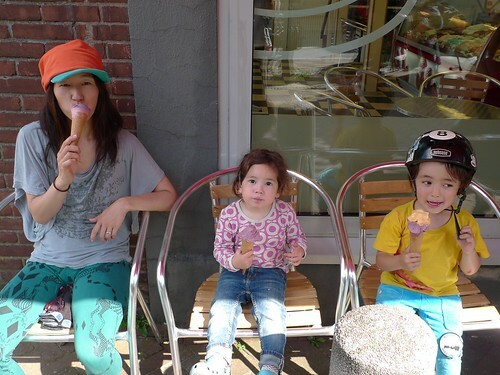 Ice cream stop. I missed this one but the kids sure didn’t. They spotted the big ice-cream cone trash can outside and insisted. And why the heck not? 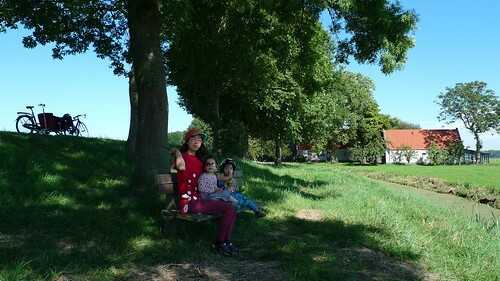 Another ten or so kilometers around Ronde Hoep and we’re at the farm. The kids performed the critical bed bouncing test and the air mattresses passed with flying colors. Exactly how a four year old can be up for rigorous bed jumping after cycling all day instead of falling off that bike into a deep sleep is a mystery to me. Mom is very smart. 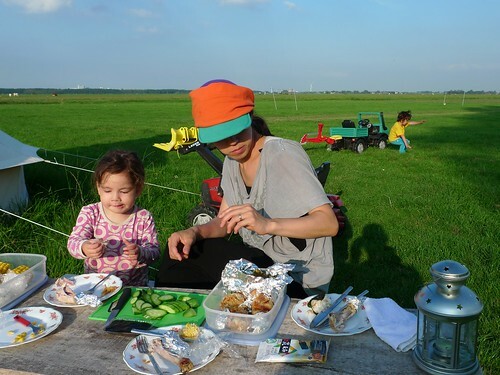 She prepared dinner in advance so we could dive into the drumsticks immediately after washing up. But then, perhaps from lack of activity, the kids insisted upon playing more. First volleyball then a thorough test of the various kiddie farm vehicles on hand. The Unimog with digger on the back was the clear winner. At least for city slickers like us it was darn cold that night so by morning we were all sleeping in a big pile. 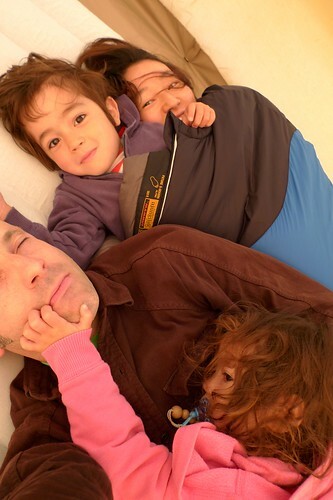 I guess it’s time to get the kids their own sleeping bags. 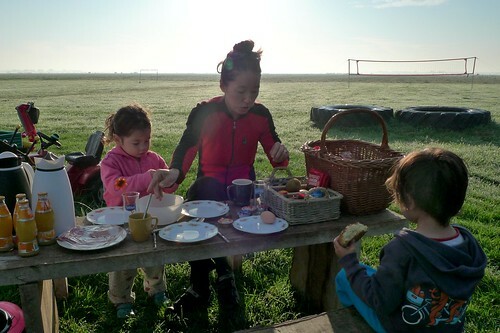 Our hosts made us a generous and yummy breakfast which we ate as the sun gradually cleared the fog and dew away. That’s not something we often get to do in the center of Amsterdam. After breakfast P1 and I sat on the dock for a while, chilled and watched the many cyclists ride by on the other side of the river. On a nice day in the Netherlands there are a lot of cyclists out, of all kinds: racers and other fast road riders, touring riders of all ages, older folks on electric bikes, families… Actually EVERYBODY in the entire country is out doing their thing, whether it be cycling, boating, rowing, fishing, driving their antique car, sunbathing on the dike or just sitting on a cafe terrace watching all the people going by doing their thing. P1 rode with a vengeance the second day, sometimes sprinting between us out of the saddle. It was quite warm (by Dutch standards at least) so we made a plan of riding to somewhere where we could swim. 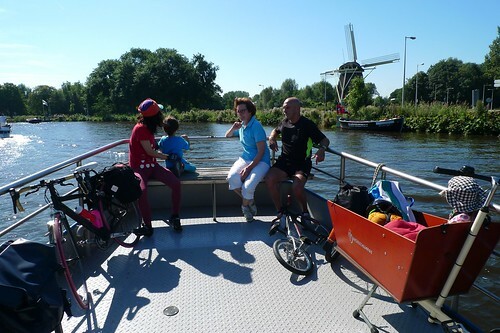 Bigger kids swim in the Amstel river but our wee ones aren’t ready for that. We were headed to a big park called Amsterdamse Bos which has some great swimming holes. But first lots of short stops along the way: to play in a playground, to buy super tart apples and plums little girls were selling at the side of the road, and at a farm that serves coffee and apple pie (always apple pie in the NL) on summer days. Sometimes P1 will announce “stopping!” slow and put his foot down, wait about a millisecond and say “OK, we go!” and off we go. I’m not sure what that’s about. Maybe he’s adjusting his pants jabbies. 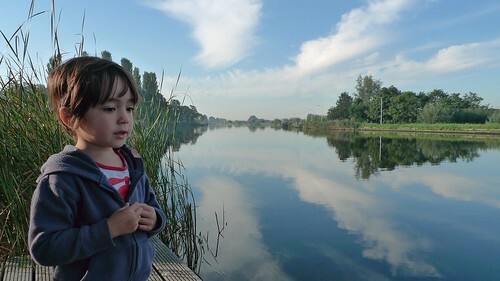 A few km further skirting the southern edge of Amsterdam and through the big park and we reached the swimming pond. Of course the kids found the water too cold and jumped out almost immediately. That’s kids for ya. 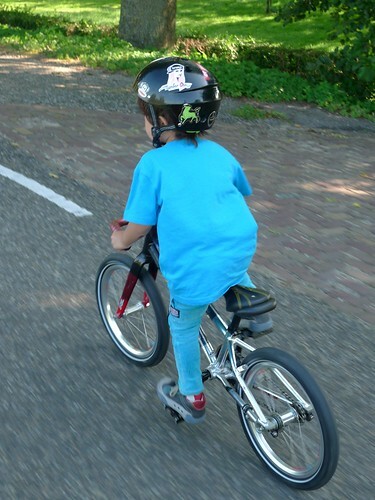 P1 wanted to ride the ten or so kilometers back home from Amsterdamse Bos but he was now obviously tired. Enough is enough and 40km in two days was really enough for the little boy. After some fuss and negotiation we got him into the bak, where he promptly crashed out. Some more ice cream just before we got home and our little tour was done. We all ate well at the friendly Mexican joint across the street Sunday evening. 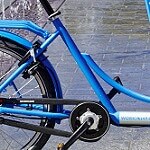 The bike in this article he regards as his “racing bike”. The frame is from a rather absurdly expensive little BMX racing bike; A Redline Flight Series Micro Mini that I bought cheaply second hand. It’s intended for young competitors of 5-6 years old. Normally it rolls on superlight, skinny 18″ wheels but I built a set of sturdier 16″ wheels to lower it, and changed every other part as well. As you can see P1 is quite happy and comfortable spending the day on this bike. Kyoko’s black bike with pink tires is an aluminium/carbon BMC I built up as a spiffy, light touring bike. It’s now got wide range gearing (2×10, 46-33 x 12-30 for the nerds), a Tubus Fly rear carrier (frame actually drilled and tapped for that) and the various other things she needs to be happy riding. Unfortunately one cannot just go into a bike shop and buy a bike that’s been sorted out as thoroughly as this one. The changes are often subtle but they really add up in the end. One little example: The seat tube bottle cage was too high making it almost impossible to get the bottle in and out, certainly while riding. I drilled a new hole in the frame, pressed in another rivnut and moved the bottle 60mm downward. The BMC was previously white and orange with ridiculous graphics that described practically every marketing feature integrated into the frame, fork and matching seatpost. I painted it matte black instead so Kyoko can now give her bike a serious makeover with just a set of tires and handlebar tape. 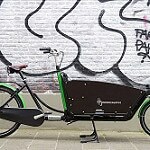 The bakfiets is of course the same Workcycles Cargobike Long that you’ve all seen a billion times in these pages. I’m actually in the process of building up another Kr8 prototype that Kyoko and I will test in the coming months. So soon you might be seeing green and orange instead of ivory and orange. This entry was posted on Wednesday, September 12th, 2012 at 13:06	and is filed under Child and family transport, Henry and his family. You can follow any responses to this entry through the RSS 2.0 feed.You can skip to the end and leave a response. Pinging is currently not allowed. Mike, I really hope that the masses in other countries come to understand that this is the essence of quality of life. And for all the naysayers who claim it’s impossible to achieve this elsewhwere I can only say “BS!”. It would only take tiny amounts of the gazillions of money units that go into worthless crap like wars on real or imaginary terrorists, and subsidizing and bailing out the crooked financial industries to plan and build a transportation system that’s safe and handy for the broad spectrum of road users. That’s all this is. But yes indeed, we’re right across the North Sea so come on over and join us for a trip! 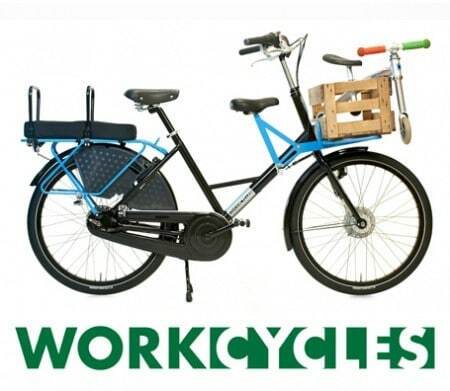 ohhhhhh god i miss the “bikeableness” of the entire country of the netherlands……when will the car lovers get it? 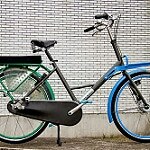 Hi Henry, really nice work with Kyoko’s bike. It looks great…how tall is she? Kyoko is 160cm thus nothing unusual but just about as small as one can be on a production road bike frame, certainly with 700C wheels. 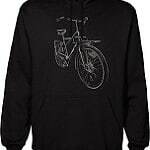 The BMC frame is size XS was the most intelligently designed one I could find. 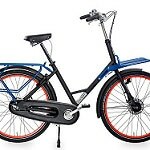 It does have some toe overlap but the top tube is very short and the geometry otherwise works quite well. I’m fortunate to have a friend at BMC too. My wife is just 155 which really makes finding the right bike not an easy task…she basically has to ride teenager bikes…. Having now built and refined three road bikes for Kyoko I’ve decided she’s absolutely at the bottom edge of the curve for riding a 700C bike, which is just handy since I’ve got lots of wheels already. Still if I build her another sporty bike it’ll be with 26″ wheels (exactly which version I haven’t investigated). 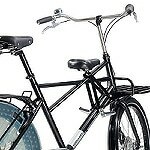 With wheels a few cm smaller in diameter it becomes possible to shorten the top tube enough to use a normal length stem which handles better. The bonus is that the gearing is lowered which is usually better anyway. 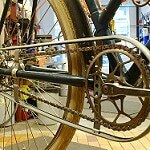 Modern road bikes are equipped with absurdly big gears. We’ll be sweating the details over such things when we begin building road bikes. 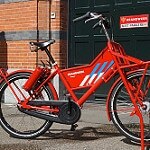 The post inspired me to contact the Nieuwendijk people but alas they are closed for the season so have to try again when the season begins next April. 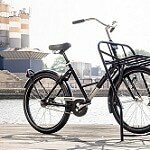 I was lucky enough to have the chance to ride around the Ronde Hoep while I was in Amsterdam for work recently. It was nice to see pictures of the places I went past, including the farm where you stayed. I remember looking enviously at the tents and fun things to do for a family. 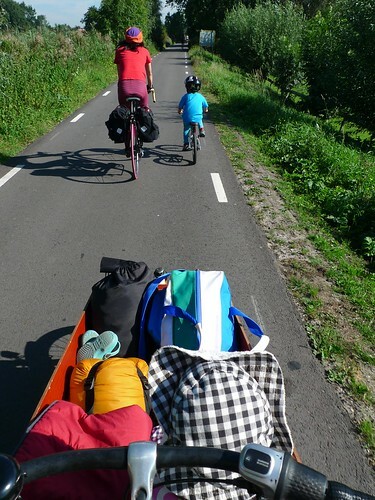 Maybe one day we will get our whole family to Amsterdam, and be able to do much the same trip. 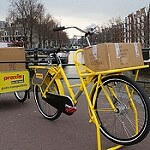 We will no doubt be in touch to hire a bakfiets if we do! I keep thinking about how we might do a weekend cycling trip here in Australia. Our main challenge is that all the roads out of the city involve climbing steep escarpments, and the nice spots are just a bit too far away from our inner-suburban location to make it easy. I will keep thinking. 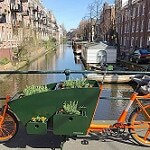 Meanwhile, we keep finding new and interesting ways to enjoy getting around by bakfiets here in Australia. Tomorrow we might go to the local sand and metal depot to get some more sand for the kids’ sandpit. 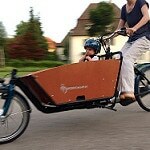 Boring by car, but fun for everyone by bakfiets. 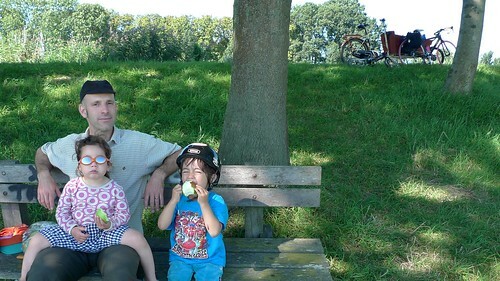 Then it might be down to the park by the beach again to enjoy a summer’s evening, which will probably result in me giving bakfiets rides for other kids at the park if past experience is anything to go by.